The girls and I had the opportunity to make a masonry bee house in our Groove Bulb Challenge and today we are off to the garden centre to find a suitable pot and plants for our Fairy Garden project. Watch out for that one on the blog very soon. This year has seen the blog slow down considerably which has been frustrating as I love to write. 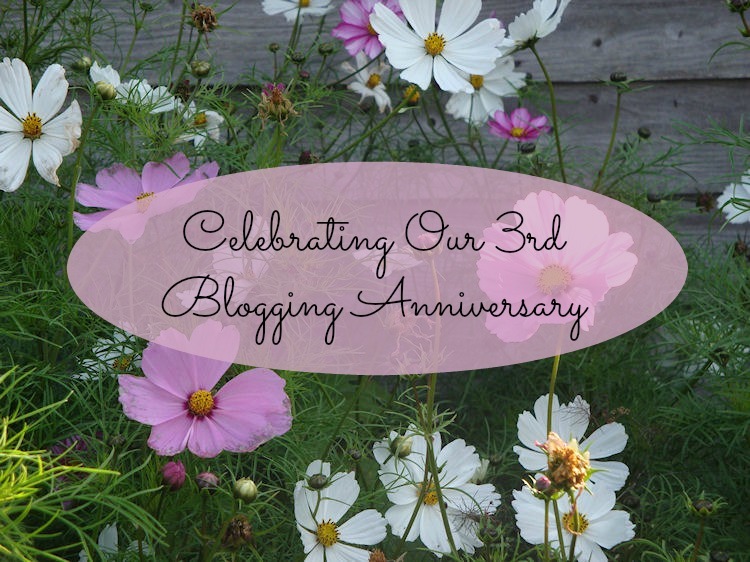 This will only be my 9th post this year – eek! As a family we started the year having to focus our energies on other things and just as everything appeared to be settling again and I was afforded more time, our family was rocked to its core, when my father unexpectedly passed away. The past few months have brought much of my life to a near standstill so I’m hugely behind on the blog, which I’m currently sorting out before I feel too overwhelmed. I’ve decided to slow things down for a few months whilst I regroup and refocus. One thing losing a loved one teaches you is to really decide what is important in your life and what you really wish to spend your time doing. I know it’s a cliché however watching both your parents take their last breath, well and truly gets your attention and forces you to dig deep and find what truly brings you joy. The simple things feature most; a hug, a cuppa with a friend, a walk in nature. Most things fade into the background at times like this and seem trivial and unnecessary. Perhaps that’s why writing about products at the moment is proving harder than normal. In the coming year, you’ll see a slight change of focus here. I’ve felt that Sophia’s Choice has become heavily focussed on natural skincare reviews and that was never really what I had in mind. I want to diversify the subjects I write about which are of a green and eco-friendly nature and I’m also keen to share more nutrition and health related posts as that very much ties into my background as a holistic therapist and my current training in naturopathic nutrition. So look out for more healthy eating posts and perhaps the odd DIY post too. They may end up being a disaster. I hope not. I’m also keen to attend a few more blogging events in the coming year. I thoroughly enjoyed meeting fellow green beauty bloggers at the Gorgeously Green Gathering in September and then Blog Camp River Cottage which inspired me to really immerse myself in my love of food again. I’ve gleaned lots of tips and ideas from these events and look forward to expanding my knowledge in 2016. And last, but by no means least, I’d like to thank YOU, my loyal readers for staying with me over the past 3 years and still coming back to read my musings. It means a lot to know that you enjoy what I share here and I hope you'll keep stopping by in the coming year and enjoy my future musings.